So many choices, you'll have to make time. 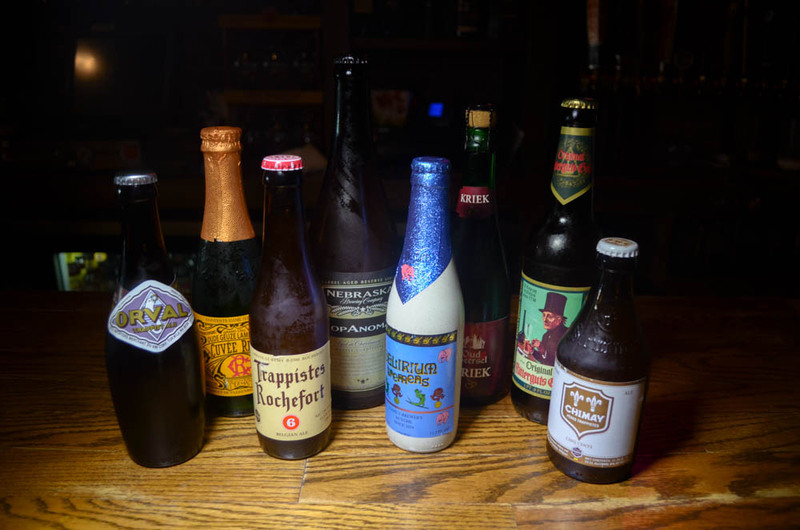 With an average of 145 different bottles available (everything from your standby domestic to hard-to-find crafts, ciders, and Trappists), Independent Ale House has the largest selection of beer available in the region. Even at a place called the Independent Ale House, the wine list is second to none. 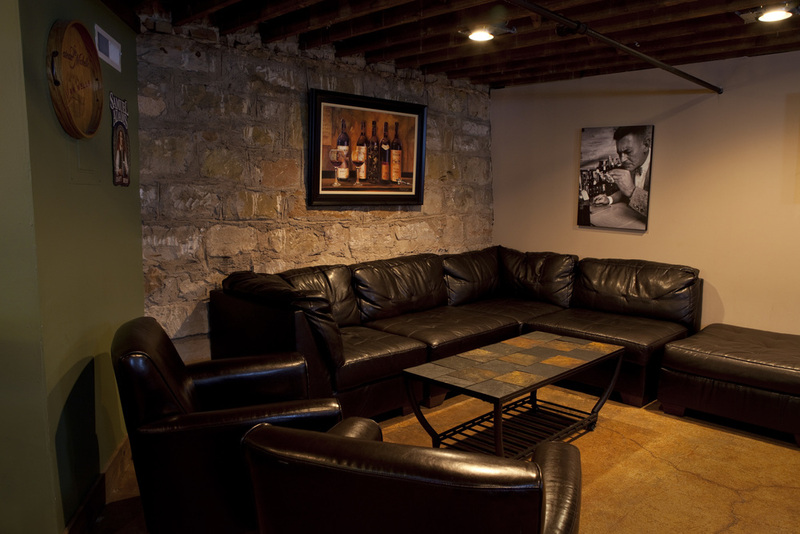 We're especially proud of our wine choices that has been carefully selected to expand your horizons. After all, there's nothing better than good wine with great friends. Beer is always better with friends and food! 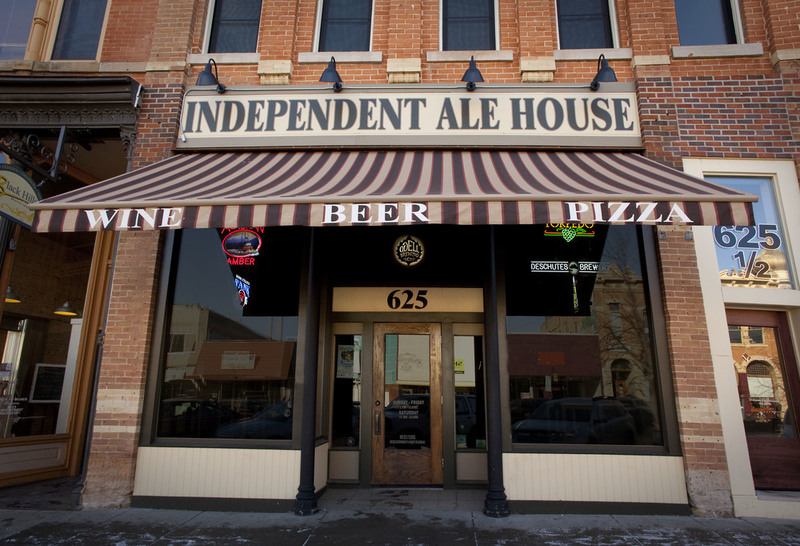 That’s why the Independent Ale House is now serving up handcrafted pizzas and salads.